We’ve reviewed the latest Microsoft Surface headphones. We test and review the new Microsoft Surface wireless noise cancelling headphones. 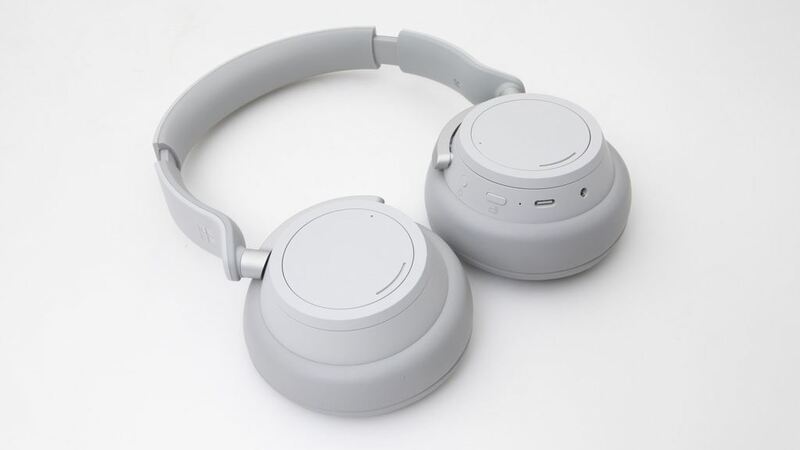 Though the active noise cancellation is very good, every other aspect is fairly middle of the road. Is that an eye watering price for what it is, or am I out of touch? You’re not wrong. About $200-$500 is the price range for the bulk of headphones at this level, putting these on the more expensive end of the spectrum. The cheapest set in our review was $99, the most expensive $700. I bought some first-generation Parrot Ziks about a year after a guy at the office bought his. He paid $500, I paid US$80 when that was around AU$100-equivalent. Sold them a year later for $150, having found that I prefer my non-noise-cancelling on-ear Motorola S305s that I initially bought in 2012 and then bought two more pairs of in 2015 (US$56 for both, plus shipping). The IT hardware podcast to which I listen features two audio nerds - and they recommend US$80 headphones for the majority of users.